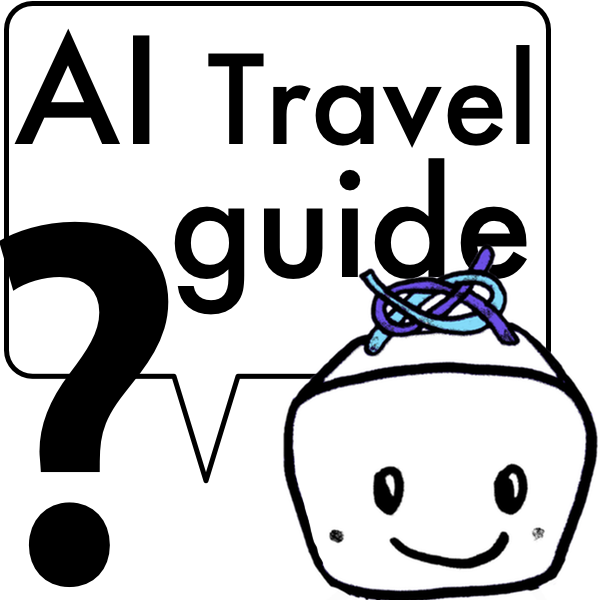 a small adventure to experience more. 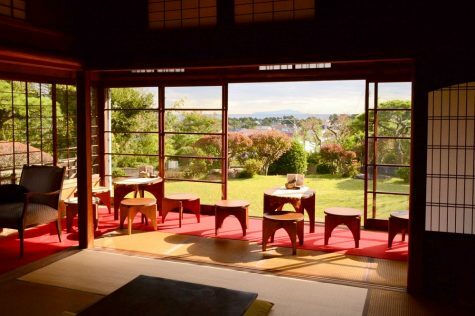 The beautifully preserved castle is a wonderful chance to learn, see, and feel the time of the samurai. 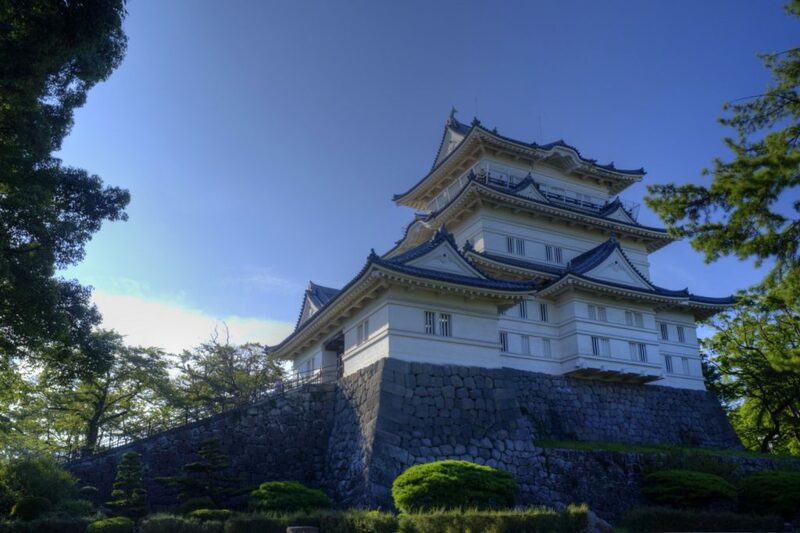 The castle was once the center of power for the area, including Tokyo. There were many famous battles fought here. The castle now houses an impressive museum and the grounds are well kept for a wonderful experience. 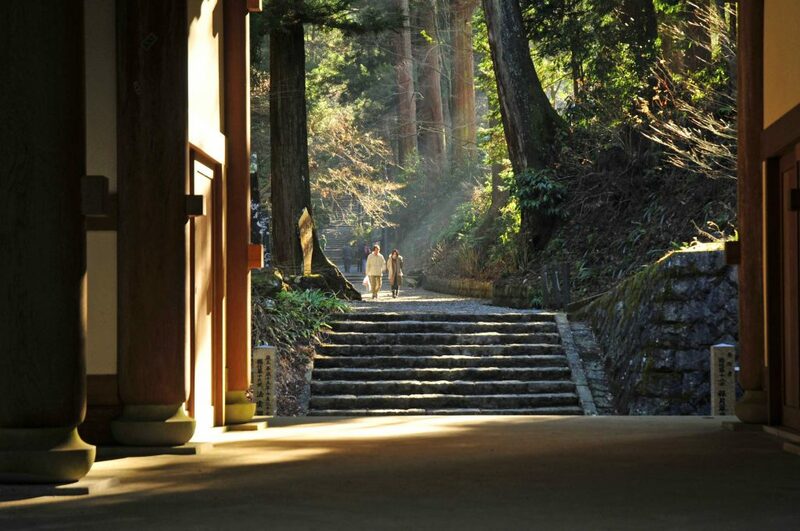 This large and important temple is hidden deep in the foothills of the Hakone mountains. Wander among the towering trees and feel the power of this spiritual location. 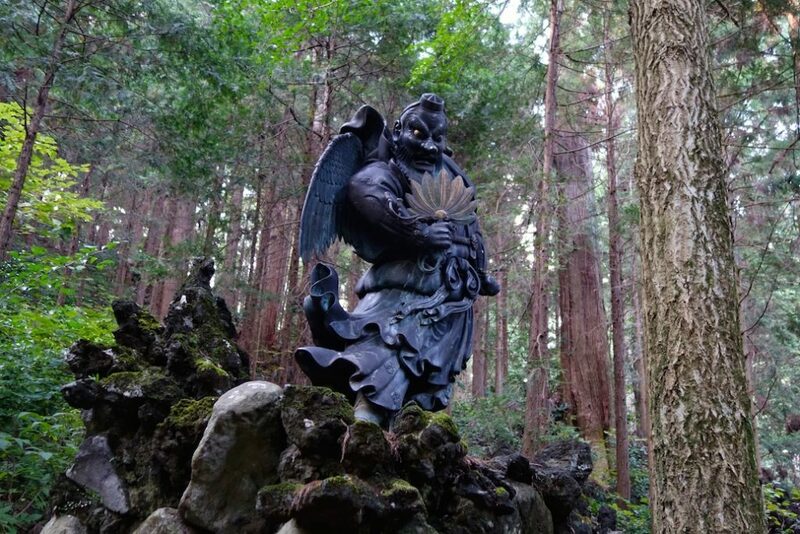 There are zen practicing monks and mythical Tengu living in the area. 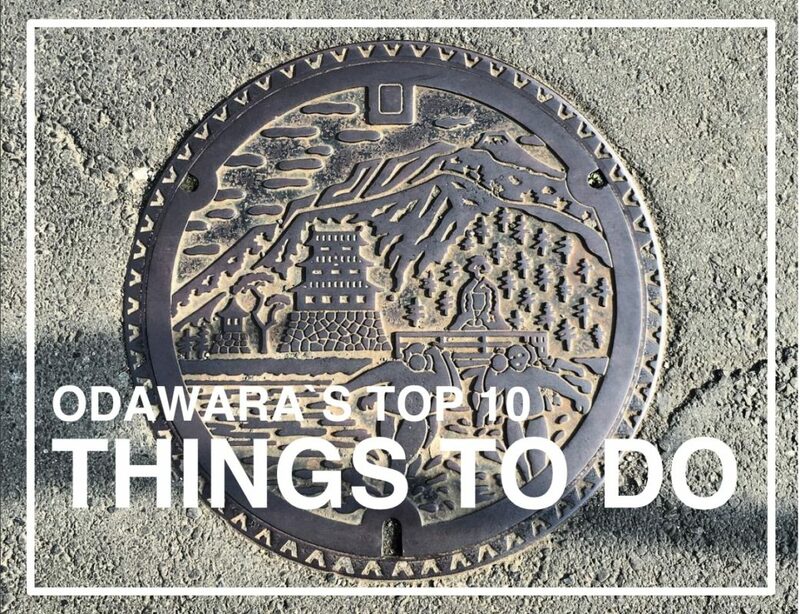 Odawara was once the popular destination for famous politicians and dignitaries in Tokyo. There are many preserved buildings and homes to discover and explore. 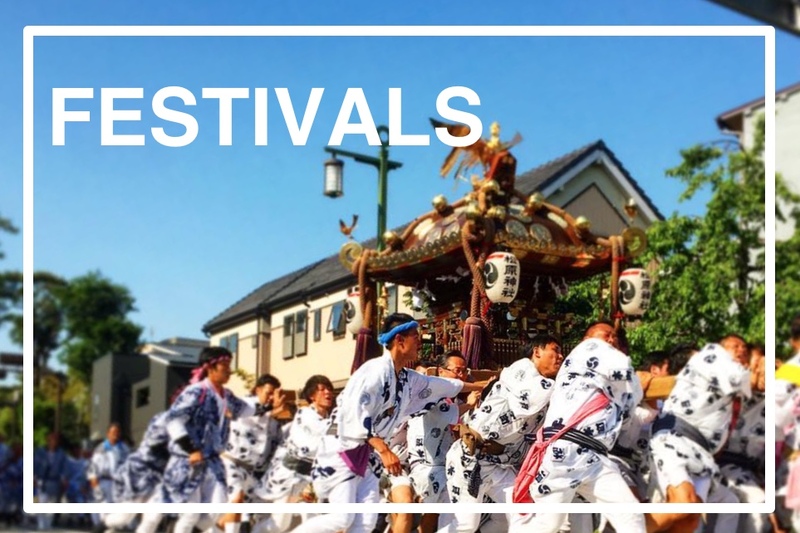 Odawara gives you a chance to gain a special insight into lives and history of Japan. 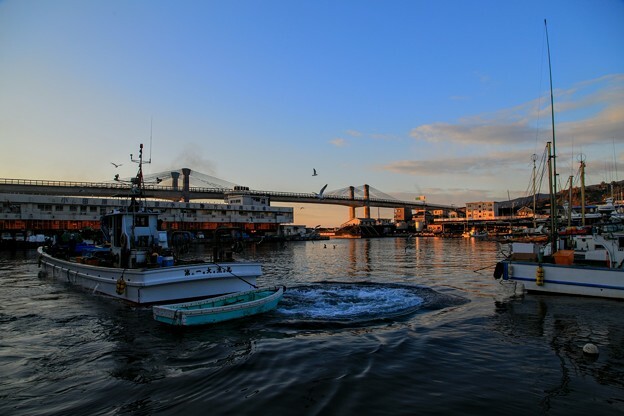 Odawara is located on the sea and Odwara Harbor is the place where fresh fish from the Pacific Ocean is brought in daily. There are a number of restaurants where you can enjoy seafood BBQs or fresh sushi. Get up early for a morning visit to the fish auction too. 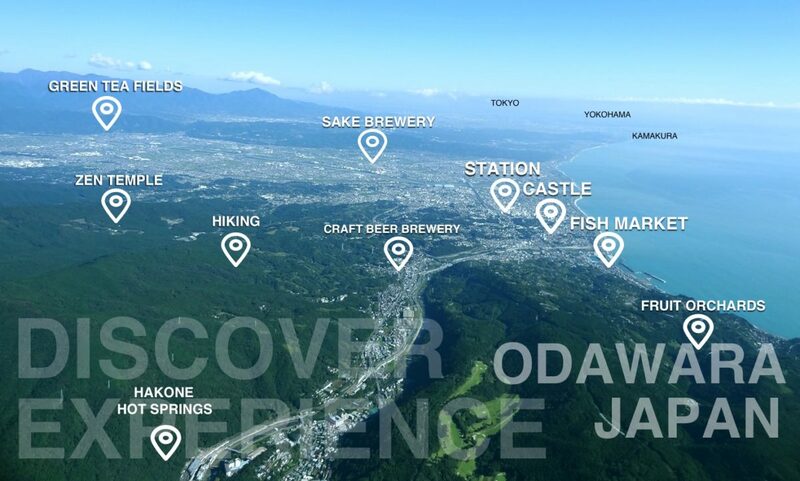 The beaches of Shonan, forested hills of Yamakita, and panoramic views of the coast give nature lovers and excellent chance to get outdoors and enjoy Japan`s natural beauty.